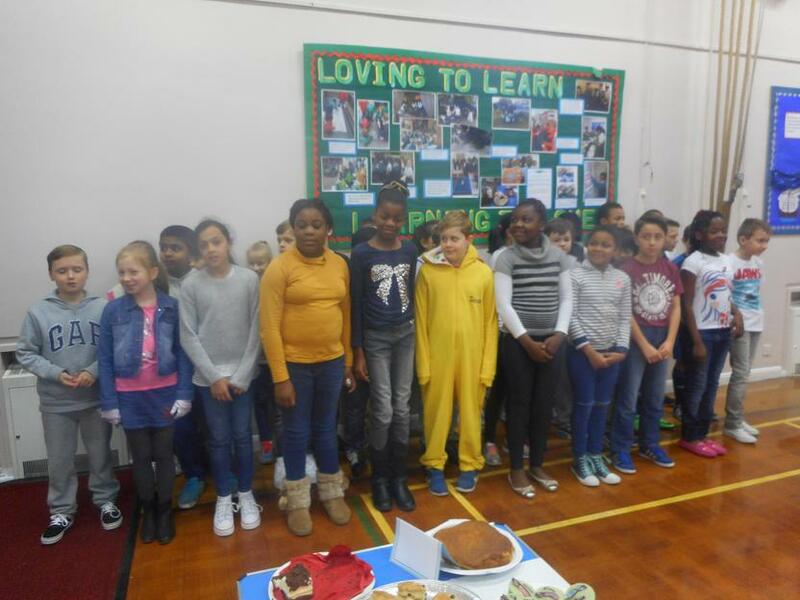 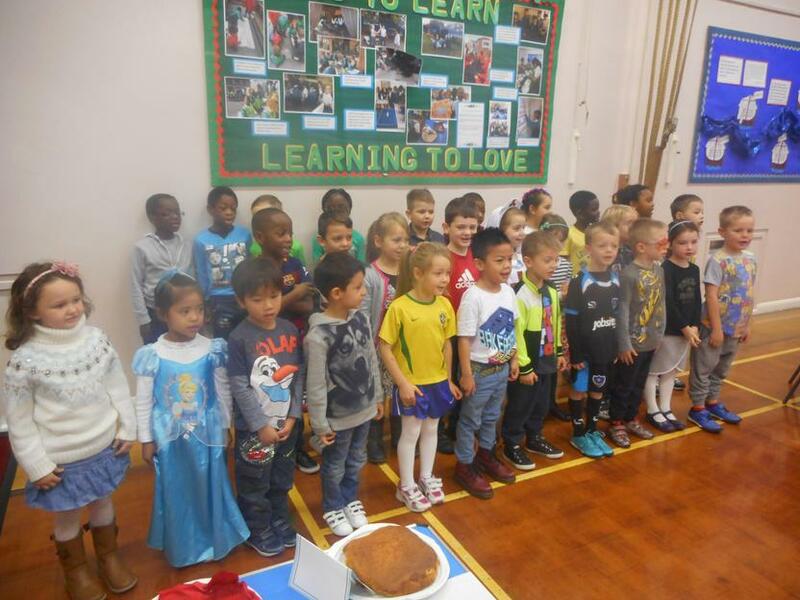 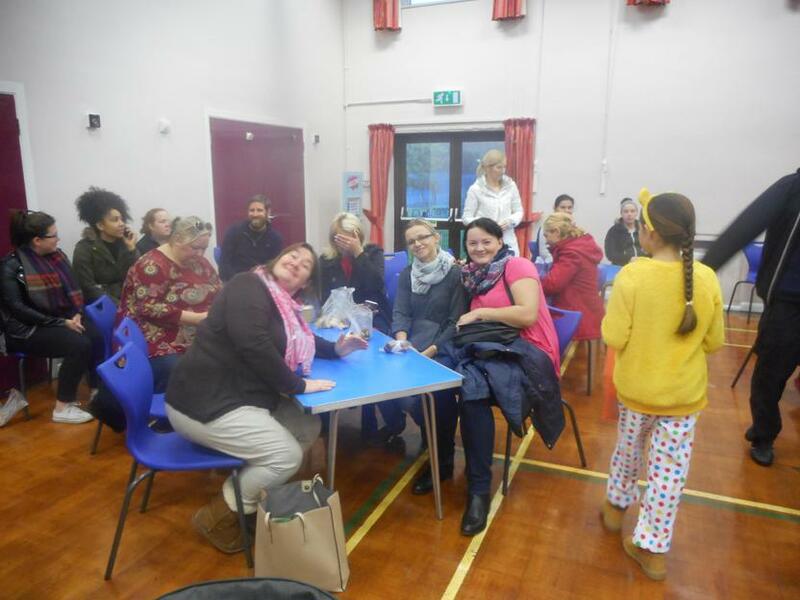 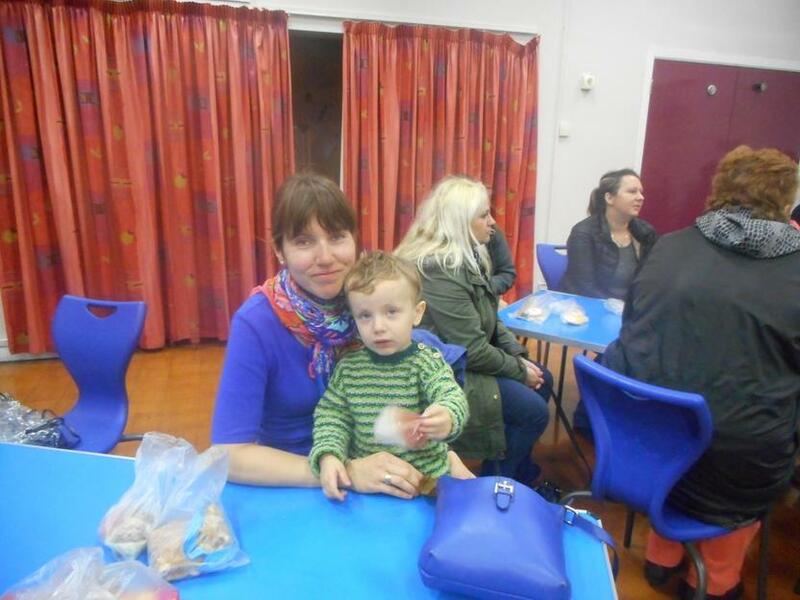 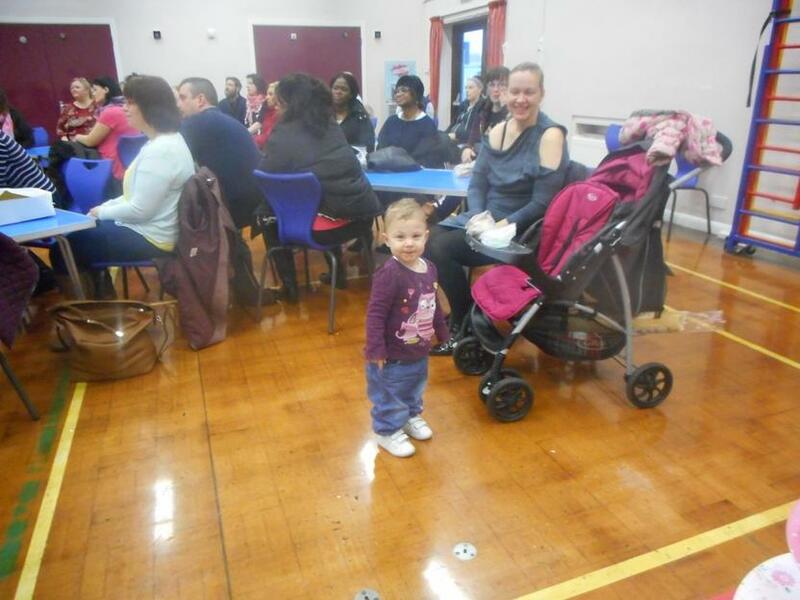 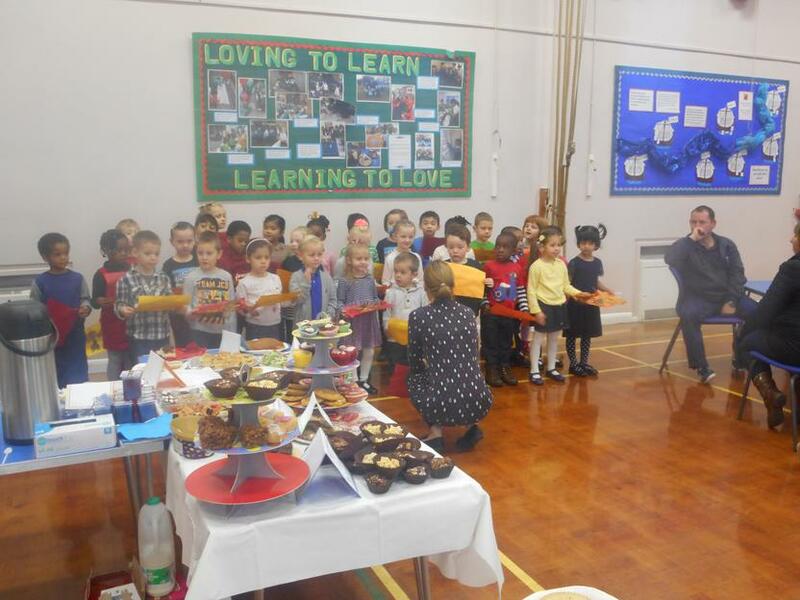 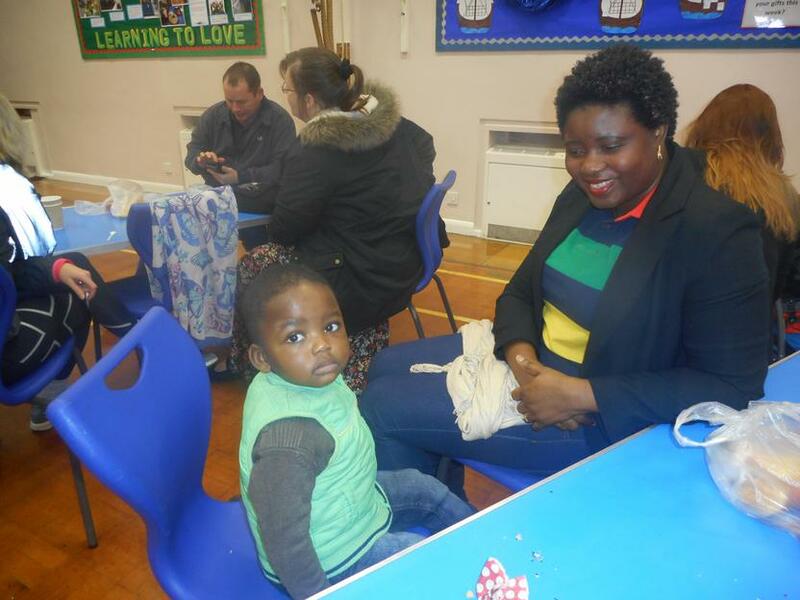 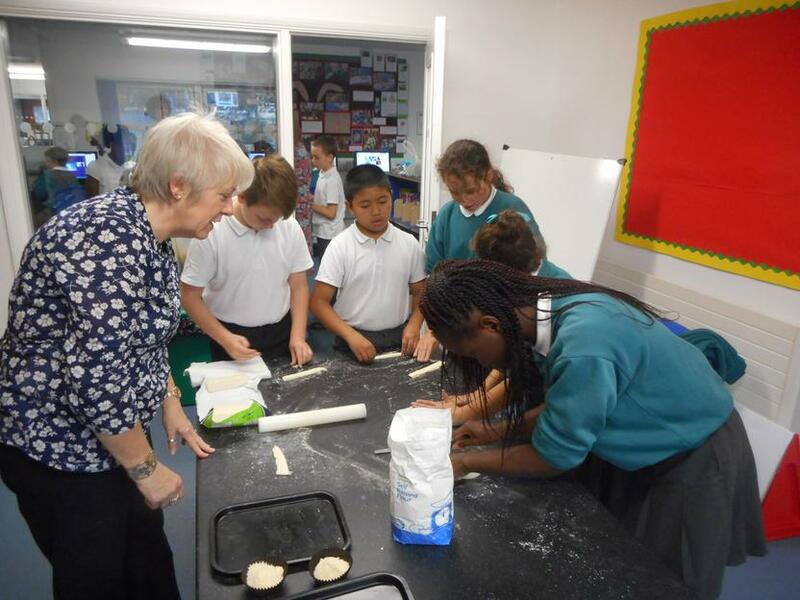 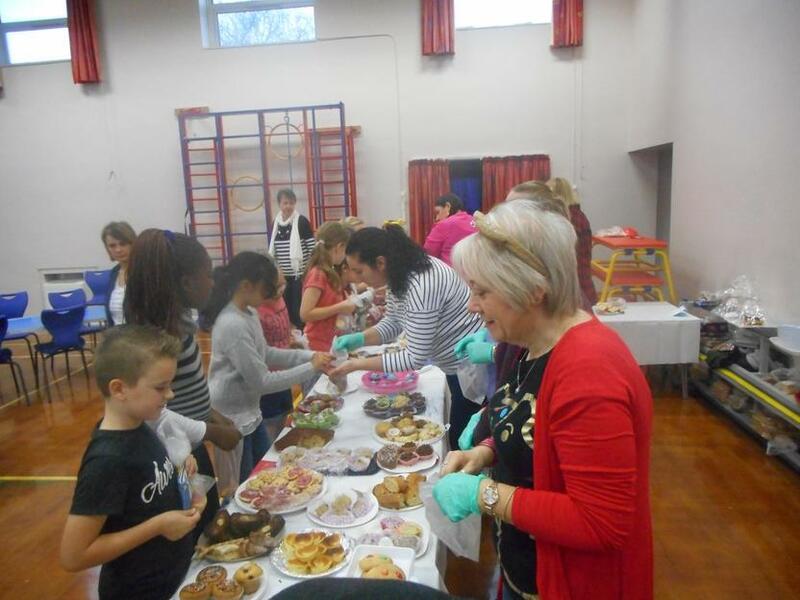 On Friday 13th November we held a coffee and cake morning to raise money for Children In Need and Save the Children. 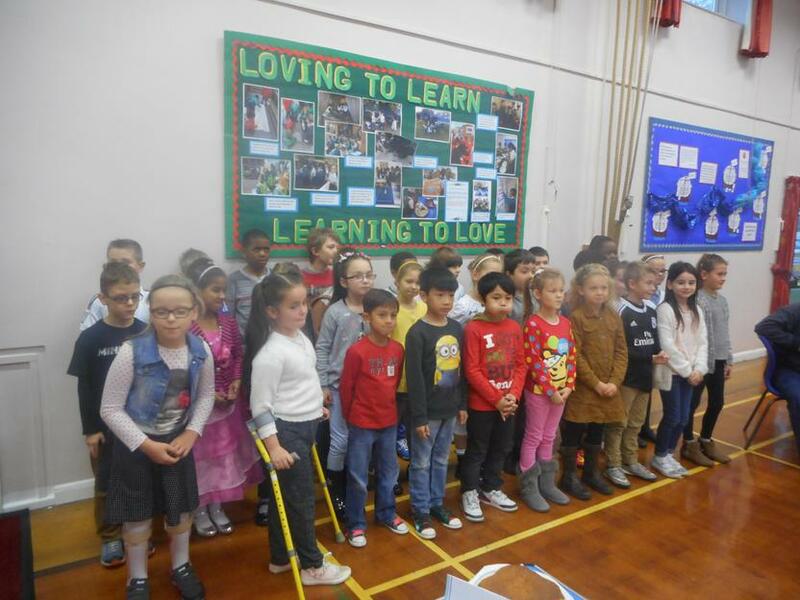 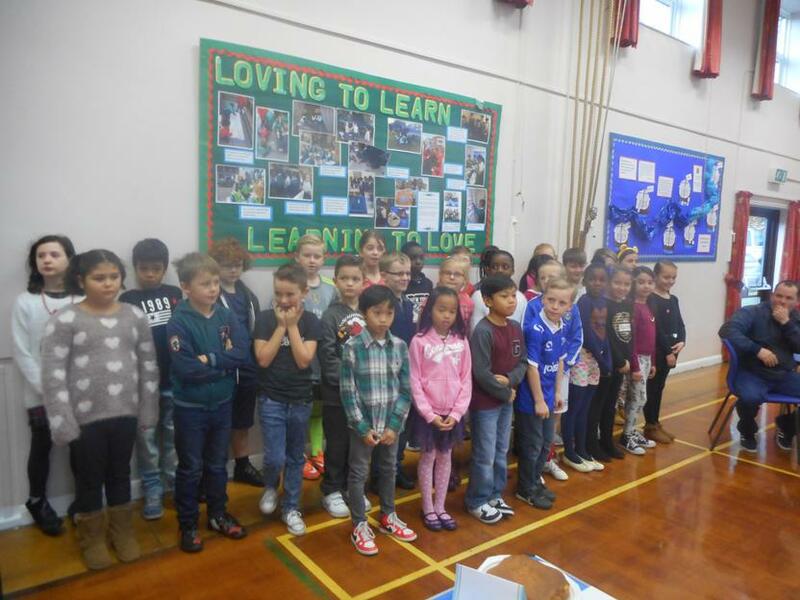 Each class performed their fantastic poems to the gathered parents, which was a wonderful way to cheer up the otherwise dull, rainy morning! 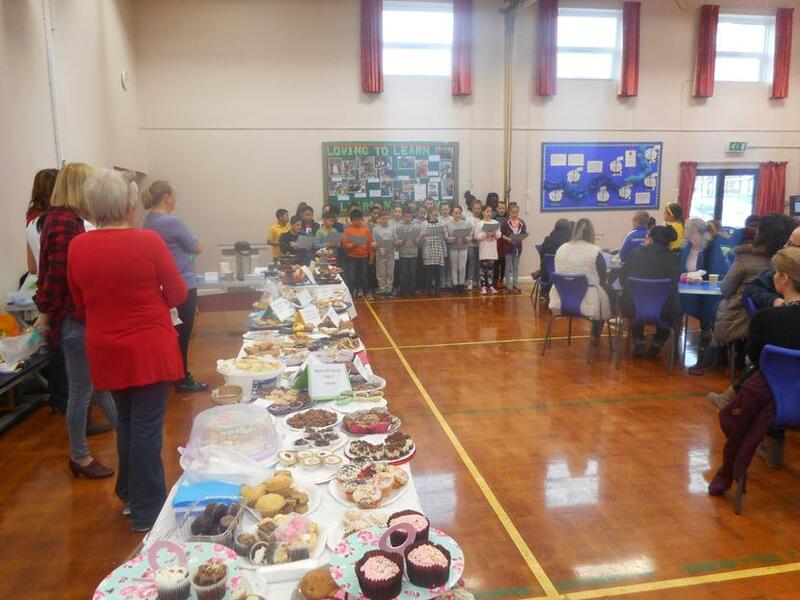 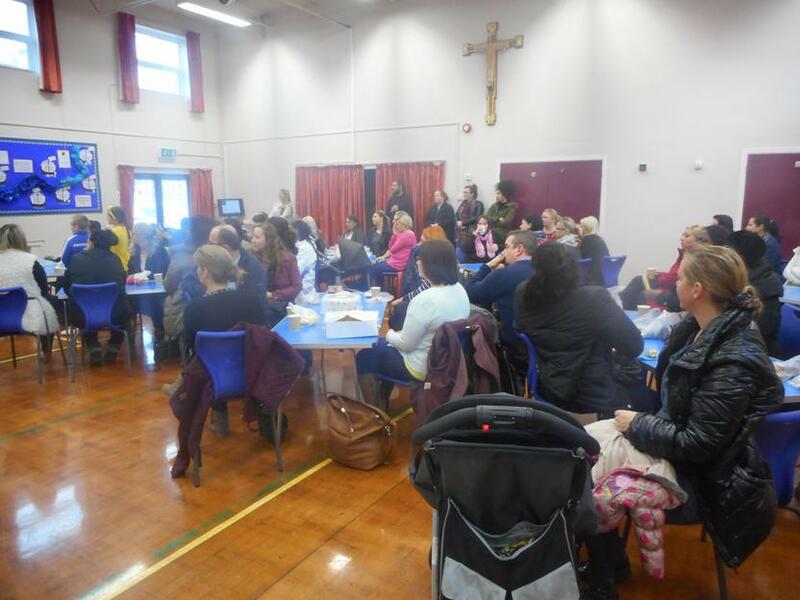 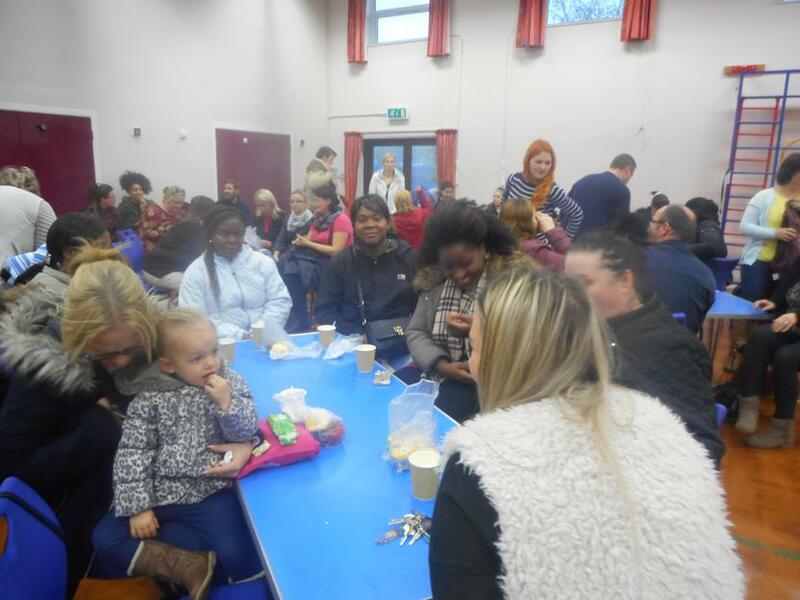 Thank you to all those parents who were able to attend, and those parents who generously donated cakes so we could sell them back to them for this worthy cause!